Everyone understands the importance of having life insurance. However, only a few know what it’s all about and what it can do for them. If you fall into this category, then you are not alone. 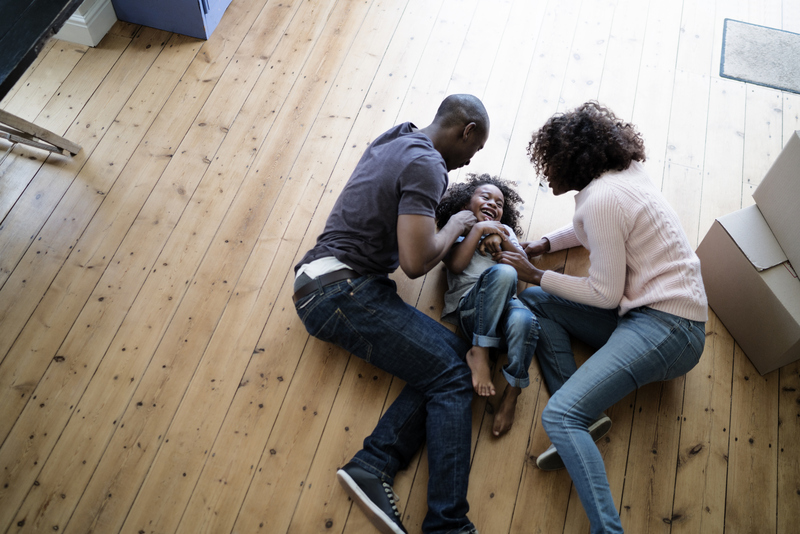 In this article, we highlight everything you need to know about life insurance; this includes the things that it can do for you and why it is necessary today. It’s a contract between you and the insurance company; in exchange for premium payments, the insurance firm gives a lump-sum payment to beneficiaries once you leave this world. Life insurance policy is part of a sound plan, just like savings, investment, and retirement. So, the same way you find health insurance plans to cover your loved ones is the same way you should a life insurance policy. Other than the “known” employment-based life insurance that ends as soon as you stop working, there’s the term life insurance and permanent life insurance policy. In the term life insurance, you get to pay lower premiums; however, your coverage is only for a specific amount of time, like 15 years or so and your insurance ends as soon as the term is completed. Permanent life insurance, on the other hand, needs higher premium payments within a short time, but allow you to build up cash value over time. This cover is meant to last for as long as you continue to pay premiums. Life insurance policies are surprisingly affordable. It’s true that some types of life insurances are pricier because they integrate more features into the plan; but, most of them are cost effective. The idea is to do a thorough research upfront, before settling. Luckily, different platforms offer life insurance quotes online comparison, so it’s easier to find the right one for you right off the bat. It’s important to get life insurance cover as soon as you start working; however, critical life events like getting married, having kids, buying a new home or changing jobs are perhaps the best time to get onboard. There are many instances when you may want to change your insurance policy. For example, when you have been using a cover that your parents got you when you were a child, or when your family grows or when you want to increase your coverage because you’ve reached a better position at work and so on. It’s easy to assume that life insurance is all about paying your debts and funeral costs. However, the primary benefit of getting a life cover is to make sure that those who depend on you will be fine with their future financial needs. You’ll be pleased to know that some types of policies allow you to enjoy “living benefits” where you can access the finances before you die. You can even use it to pay for long-term care. The goal of life insurance is to help your loved ones when you’re gone. Ensure you pay up all your premiums, and also to update all your beneficiaries. The door to your agent should also be open to your loved ones. Lastly, keep all your paperwork in one place.